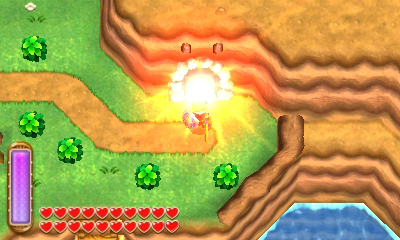 Third Majora’s Mask Tease in A Link Between Worlds? 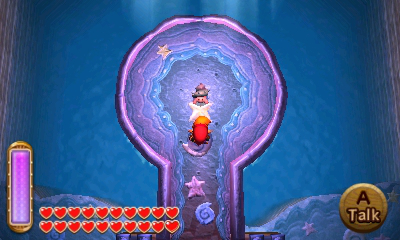 Everybody knows of the two references to Majora’s Mask in A Link Between Worlds, with the mask itself being on the wall of Link’s house, and the entries in Ravio’s Journal spanning a time period of three days. However, a lesser known, third reference appears to have been uncovered. Hit the jump to find out more! 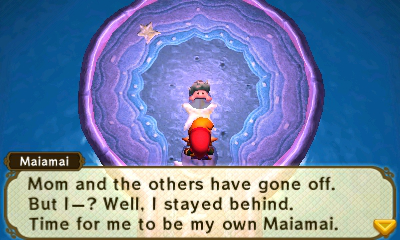 Wow, Mother Maiamai really is a terrible mother: first she loses all her babies and now she’s abandoned one. Somebody call youth services. 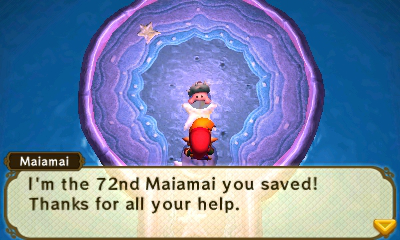 But seriously, the fact that it’s the 72nd Maiamai you rescued, specifically, is quite intriguing. The number “72” could well be a reference to Majora’s Mask, in which you relive the same 72-hour time period over and over until you save Termina. 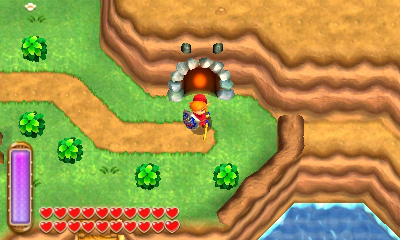 It makes you wonder: if Nintendo would put a reference this small and obscure in A Link Between Worlds on top of the other two, more prominent references, could there be others? What do you think of this? Did you already know this? 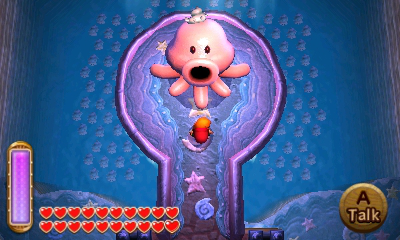 Are you still enjoying all the references to Majora’s Mask, or do you feel they’re starting to get a bit tedious? Let us know in the comments!